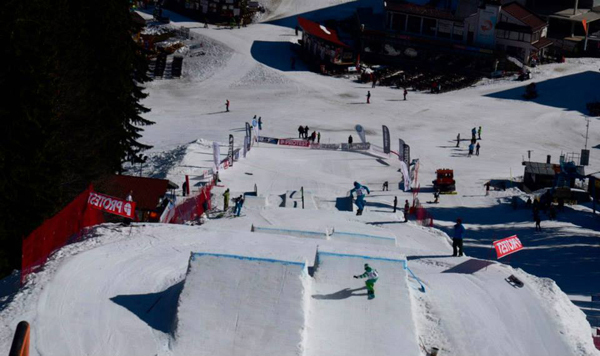 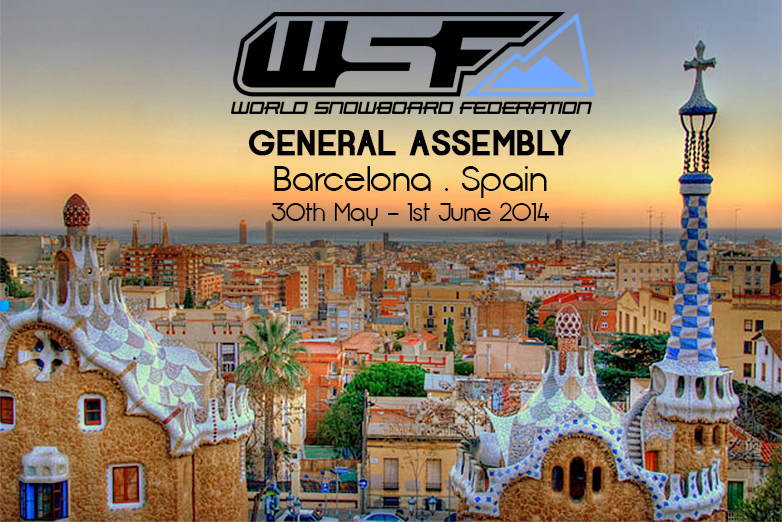 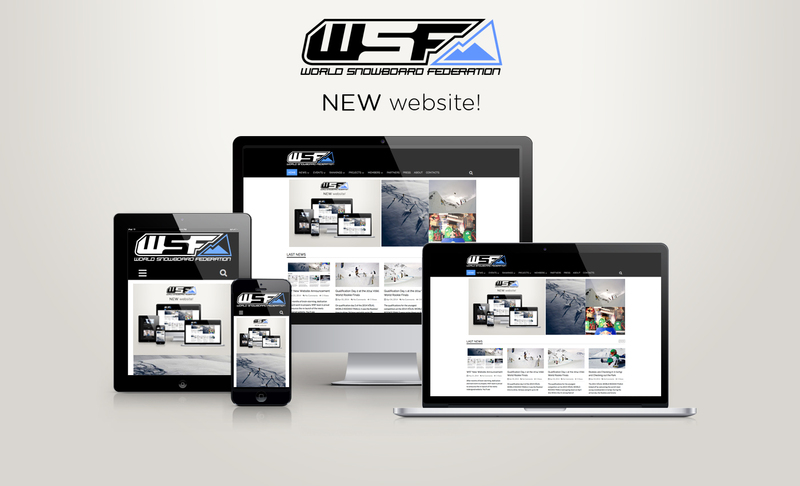 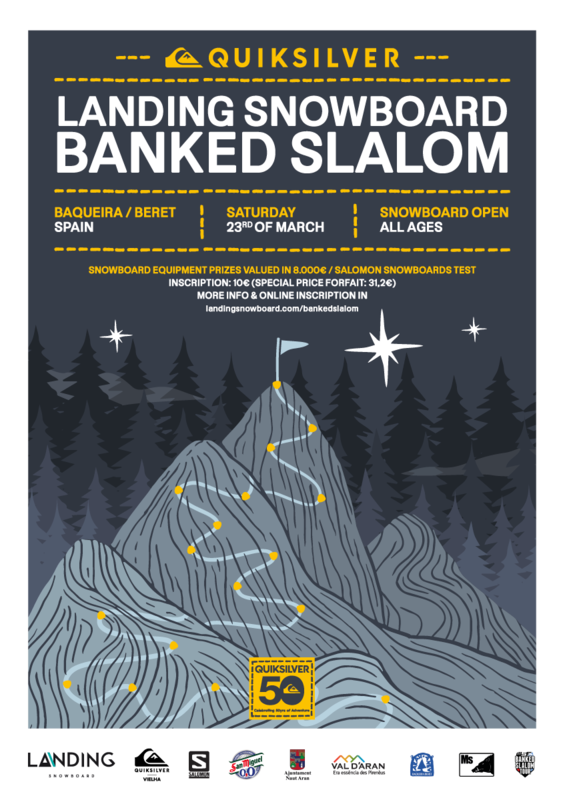 SuddenRush Banked Slalom: Registration is on! 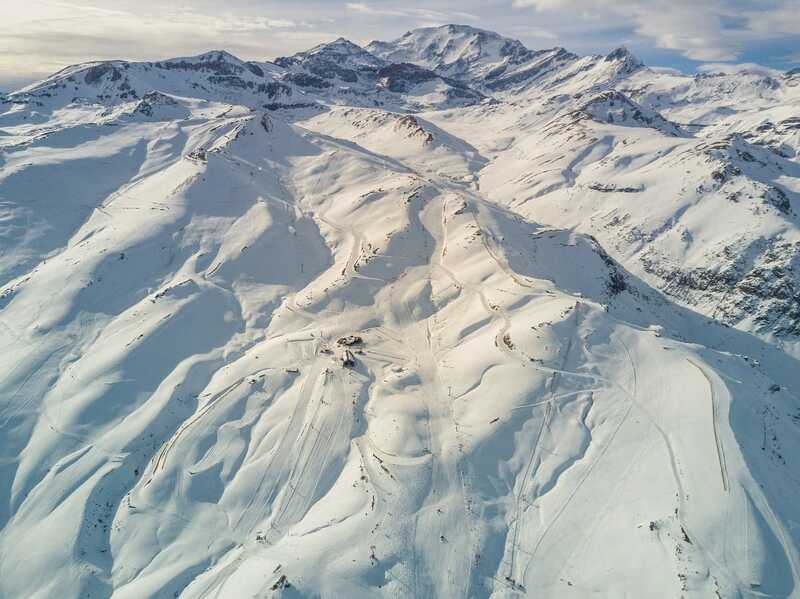 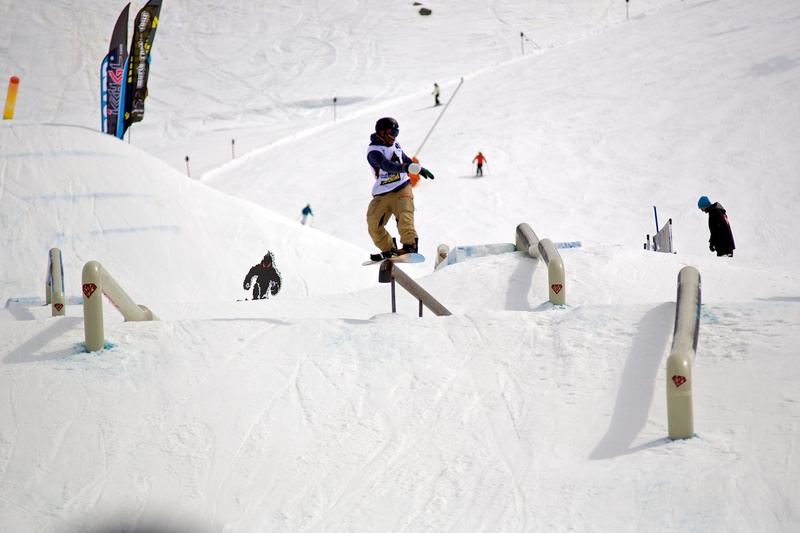 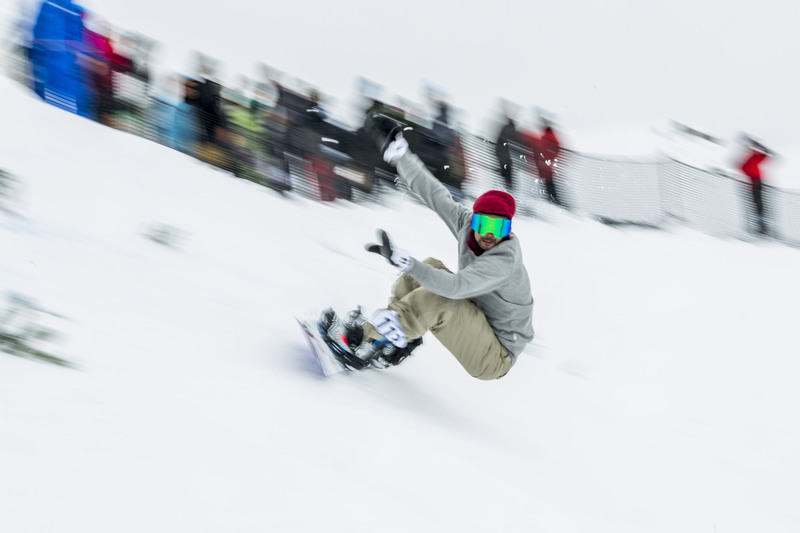 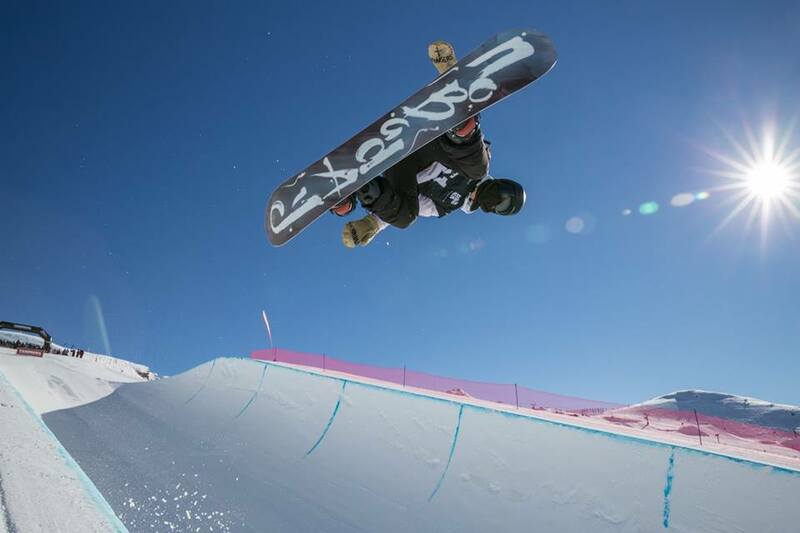 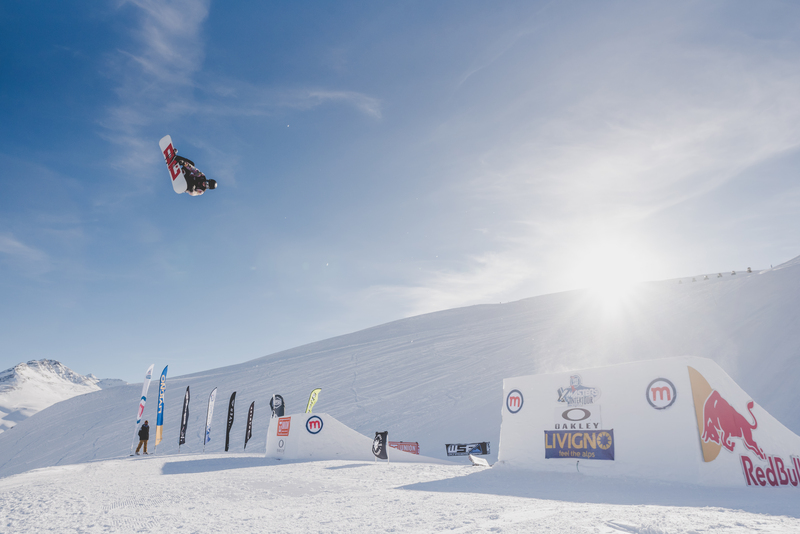 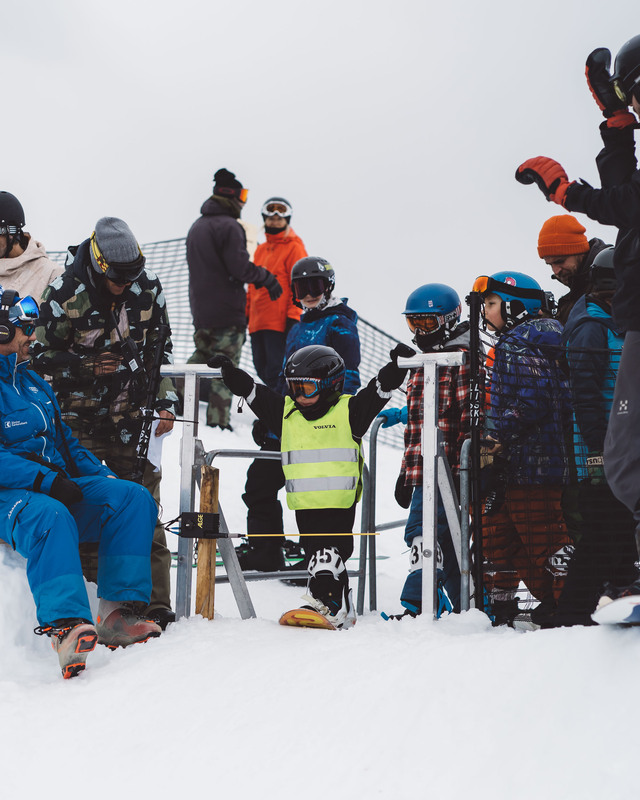 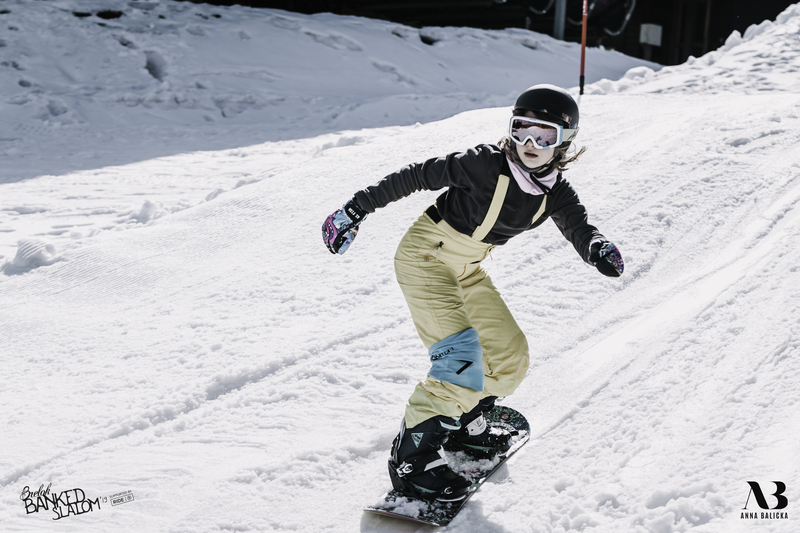 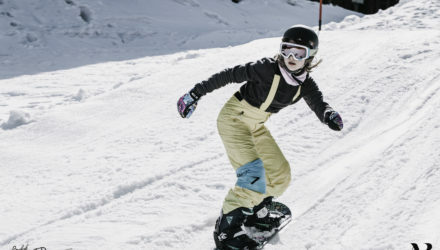 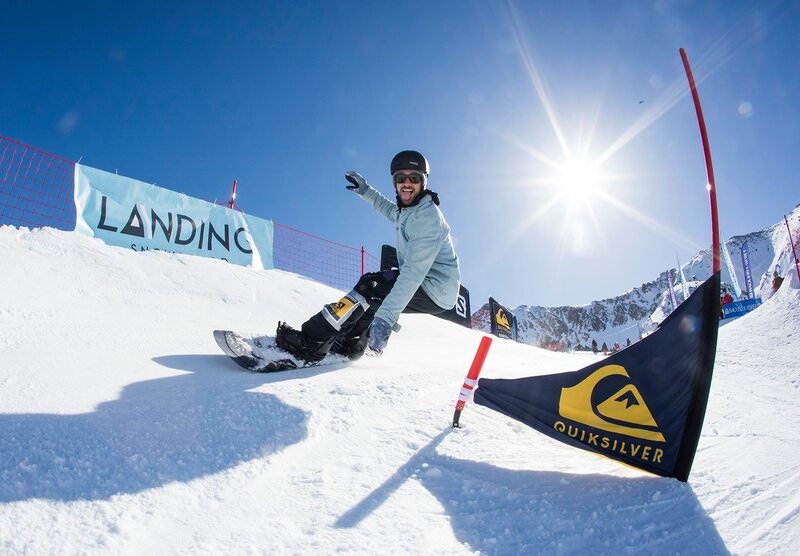 It’s already a legendary event, the “Banked” in LAAX on the first March weekend: a happening for all snowboarders, for all generations, an easy come-together to be borne by the common passion. 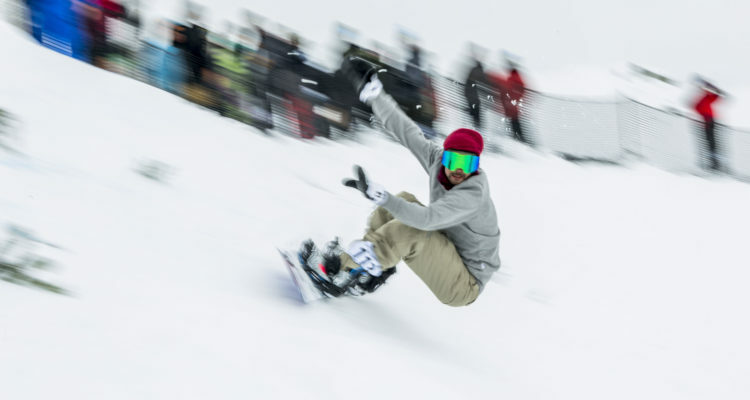 The great love gets interrupted for 90 seconds when the competitive spirit pushes to the fore, when the gene of competition explodes and every single rider shreds the banked turns to be victorious.